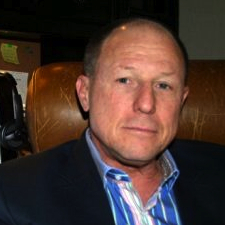 Skip Hoagland has been fighting against unfair business practices since October 2011. Watch this interview to learn more about this issue, and what you can do to determine if abuse is happening in your city. ICANN asked to ensure that the top-level domain applications, and the religious communities affected by the applications, are provided equal treatment. Seven-figure domain sales have been few and far between in recent years. Only two were reported all of last year and none had been reported this year – until this post. We have learned that an unnamed Chinese company, working through a New York based representative, has purchased the domain 114.com for a whopping $2.1 million in cash (plus an $18,690 escrow fee) in a private transaction. The deal went through Escrow.com and a party to the sale gave Escrow.com permission to confirm the price that was reported to us. A long-standing project to establish a continental top-level domain (TLD) for Africa was expected to culminate in the launch of .africa by the end of this year. The impending launch of the ‘created for Africans by Africans’ domain initiative marked the continent’s strides in growth and development, said Werksmans Attorneys director and intellectual property practice member Donvay Wegierski. 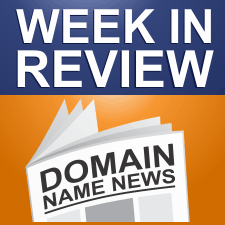 Demand Media, Inc. (DMD) withdrew its first new gTLD application, .Bar.